← Mike Wiles sketches the Church. 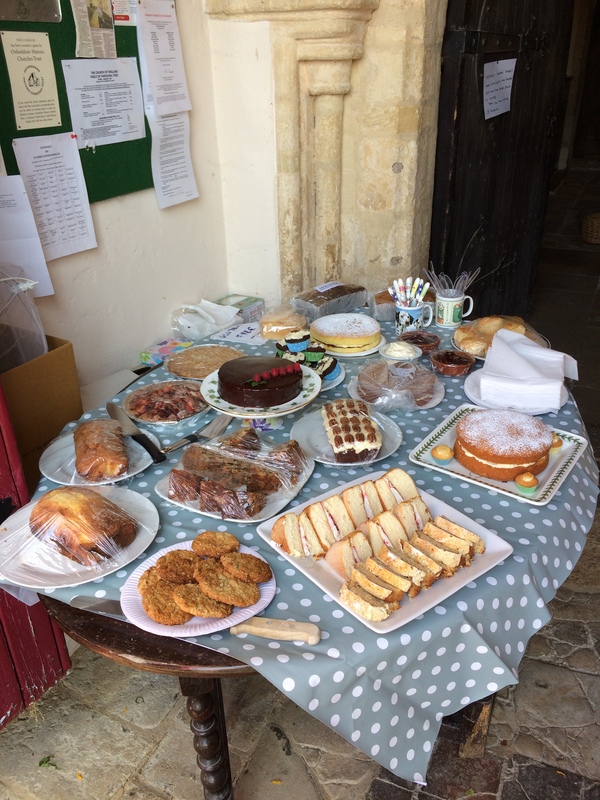 On 25 August 2018 a Pop-up café was set up in the church, serving tea, coffee and cakes. The event was organized by Julia Burchell, Charlotte Maddison and Juliet Boswick. A total of £230 was raised for the church. Read more here….. I would have liked to be able to attend. Who knows I may have been able to meet up with some Miles ancestors who I understand lived in Oddington, howver Brisbane, Australia is a little too far away! I would love to from anyone who might know about Wi ifred May Miles family.